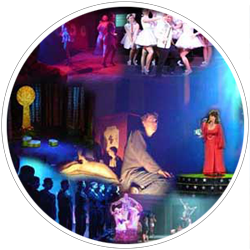 Here you'll find lots of information on Technical Theatre (Lighting, Sound, Stage Design, etc) including an online portfolio of technical theatre events I've worked-on since 1989. 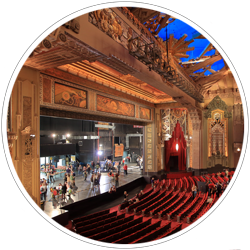 Photographs and information about historic theatres, cinemas and movie palaces I've visited or worked-in. 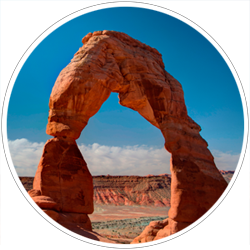 In the Photos Section you'll find an array of photos I've taken from throughout the UK and around the World. 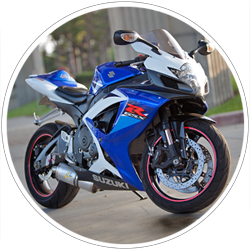 A fun history of the cars and motorcycles which I've owned. 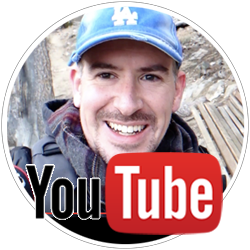 Check out my latest videos on YouTube! Historic theatres, photography and quirky stuff I spot around the world. Coming soon to Los Angeles! Why's LA have a building with a light on the roof flashing morse code? Why's LA got a Studio Zone? Why's LA the center of the movie industry? 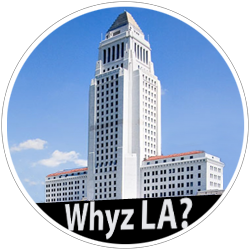 Check back soon to find out...Whyz LA!